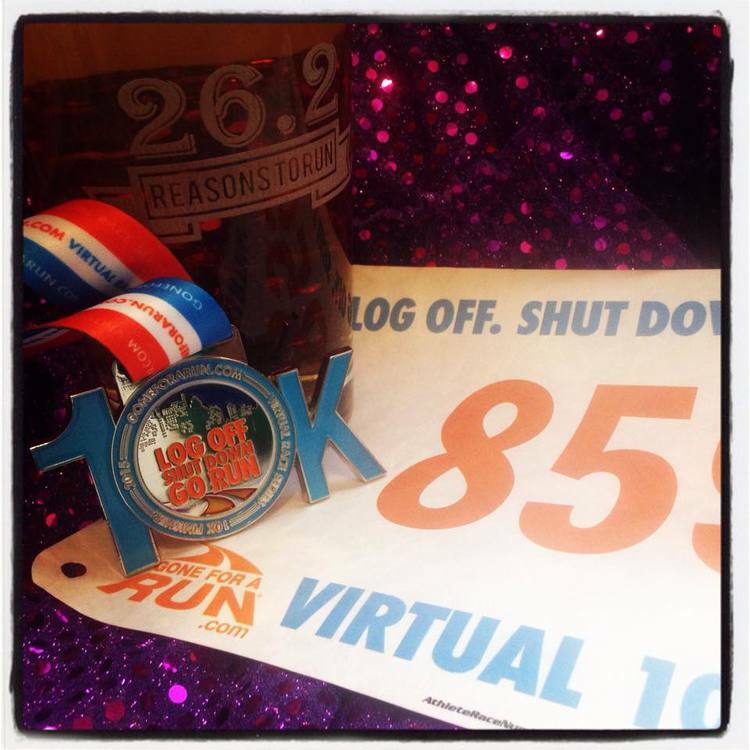 Run Now Beer Later *Virtual* 10k From Gone For A Run ... Have You Registered? 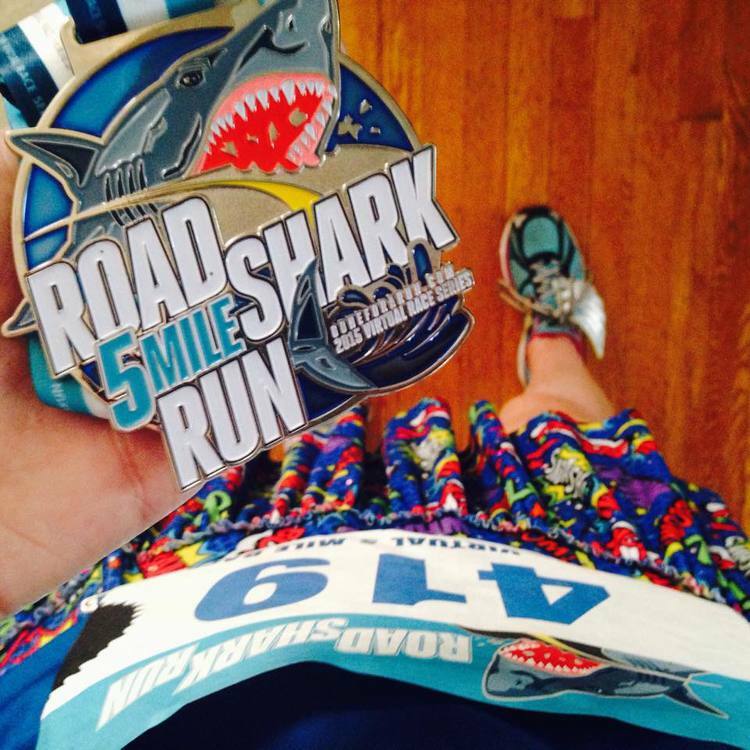 Are you looking for your next piece of race bling? Unable to find a race worth participating in in your area? Want to run a race on your time? Then you will want to check out the next installment in the Gone For A Run 2015 Virtual Race Series. The swag packages arrived in plenty of time and included the Finisher's Medal with the bib and shirt. Smart move! Now that I'm hooked on the bling it's time to tune up for the Run Now Beer Later 10k (September 25-27). Directions are simple: Just sign up (registration is $32), receive your race packet in the mail, and run, walk, or crawl the 6.2 miles on the course of your choice during the race window, and receive this REAL Finisher's medal. Race packet includes a race shirt (either a Women's Everyday Tee or a Men's Lifestyle Tee), large detailed finisher medal with bottle cap opener and real race bib (no downloads!). Disclaimer: I did receive comped entry to the race for being a Gone For A Run ambassador, but all thoughts are my own. Ain't nobody got time for lyin'!